Flock, the fastest growing communication and collaboration app recently released its biggest update- Flock 2.0. Stepping up its commitment to be a powerful team communication app, Flock 2.0 introduces major modifications to its core design and features. 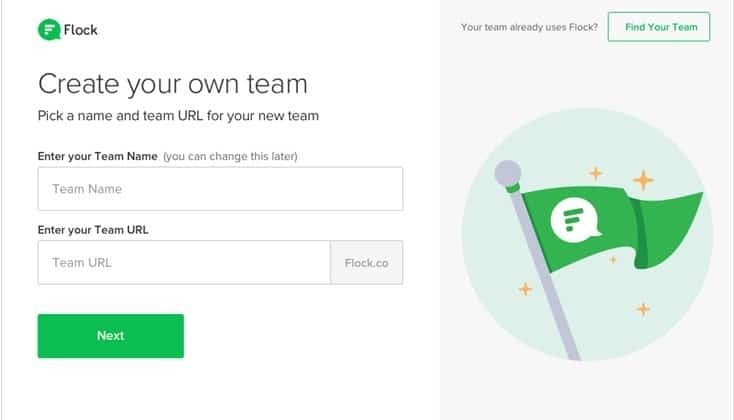 Flock 2.0 envisions to be a potent team communication app 0 out of 5 based on 0 ratings. 0 user reviews.